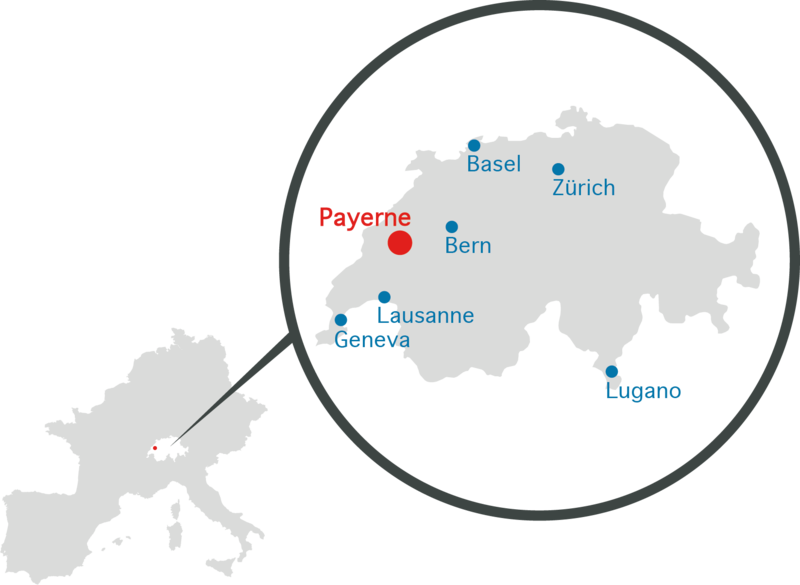 Payerne Airport mainly caters to business aviation airlines and their customers, providing a fast, hassle-free access to one of Switzerland’s most attractive and dynamic regions. Save time and enjoy the benefits of an executive flight thanks to our quick turnaround times. Payerne Airport is subject to PPR. The airport authority responsible for granting approvals is swiss aeropole SA. Speedwings Handling Services provides hangaring for aircraft up to Ultra Long Range business jets in its state-of-the-art 6’600 m2 facility, along with a full range of services for passengers and crew. Fully equipped offices, meeting rooms and conference rooms are available for rent at Payerne Airport. Greenfield development opportunities are also available, with or without direct access to the runway. Aviation pioneers Solar Impulse and Solar Stratos have used Payerne Airport’s 2.8km runway and controlled airspace for tests. Are you developing a new flying vehicle?